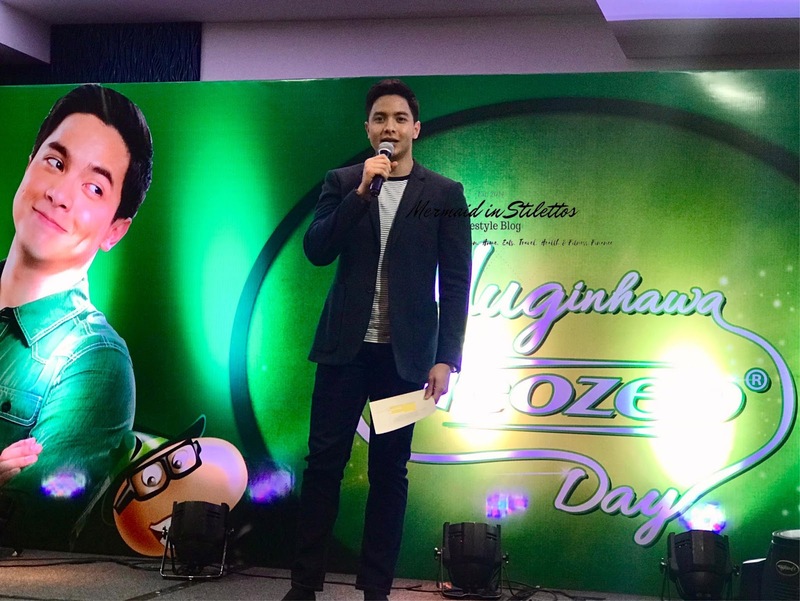 At the Neozep FB page, the pambansang Bae has been seen inviting everyone for the said event. There has been series of promotions too like with a purchase of limited Neozep packs, fans get the chance to have a VIP ticket to the highly anticipated event. 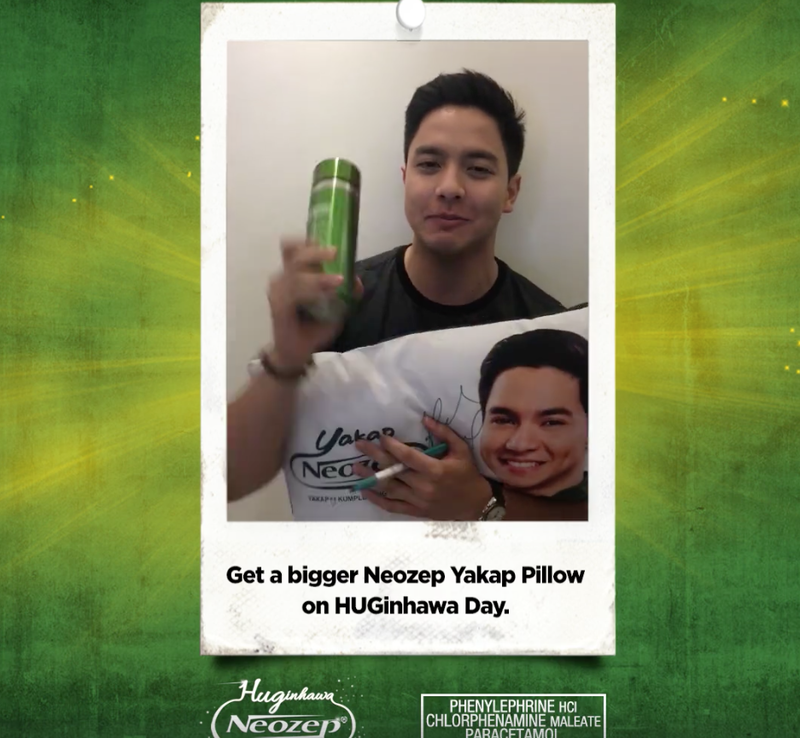 Fans who visited the event had a the chance to take home the limited supersized Neozep Yakap Pillow plus a yakap Tumbler by just purchasing the Neozep pack. Look! 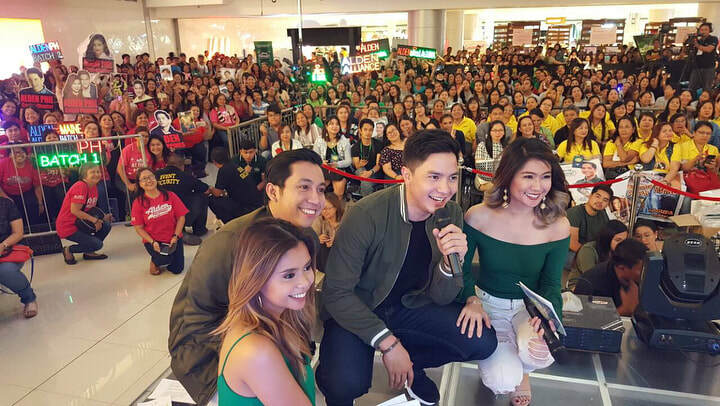 I was simply amazed with these fans. 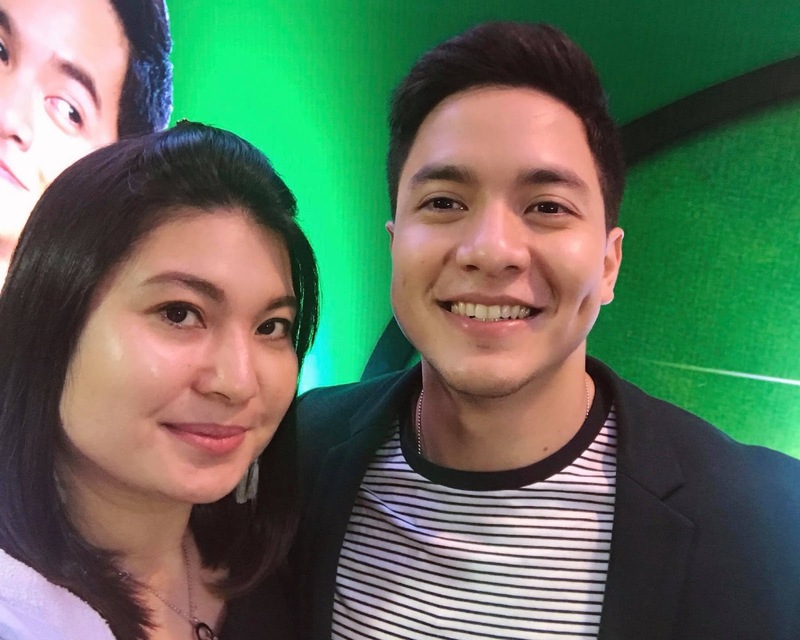 I spoke to one of them and happily said that they were already at the venue since early Saturday morning. 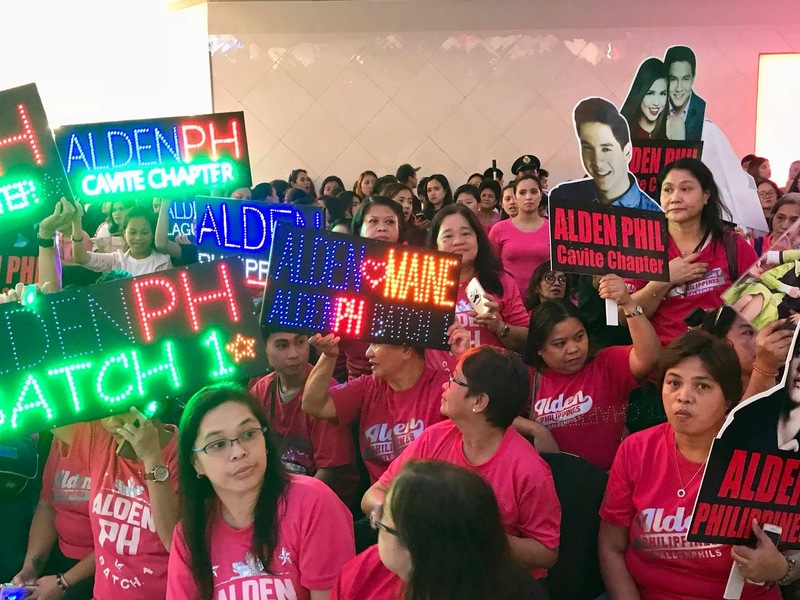 Talk about dedication just to see and show support to Alden. 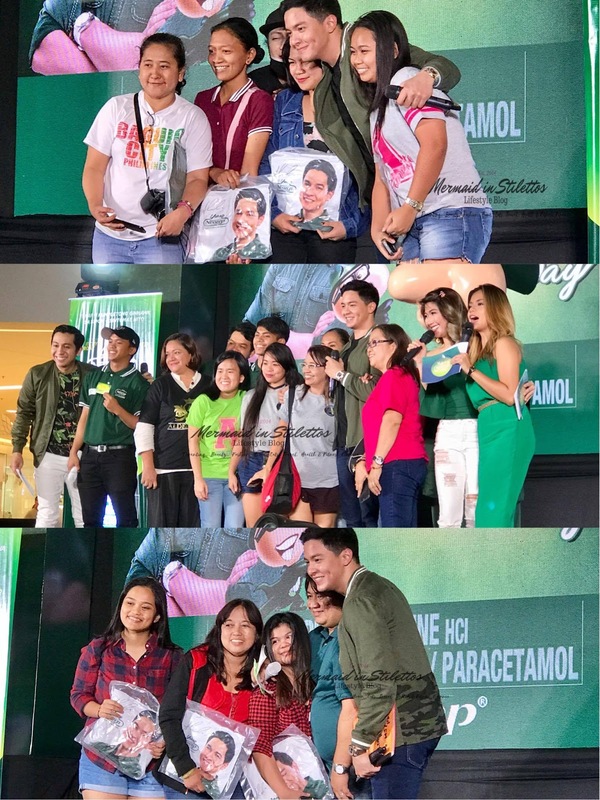 And of course a lot of Yakap time to lucky fans who were able to also had their pillows personally signed by Alden Richards. 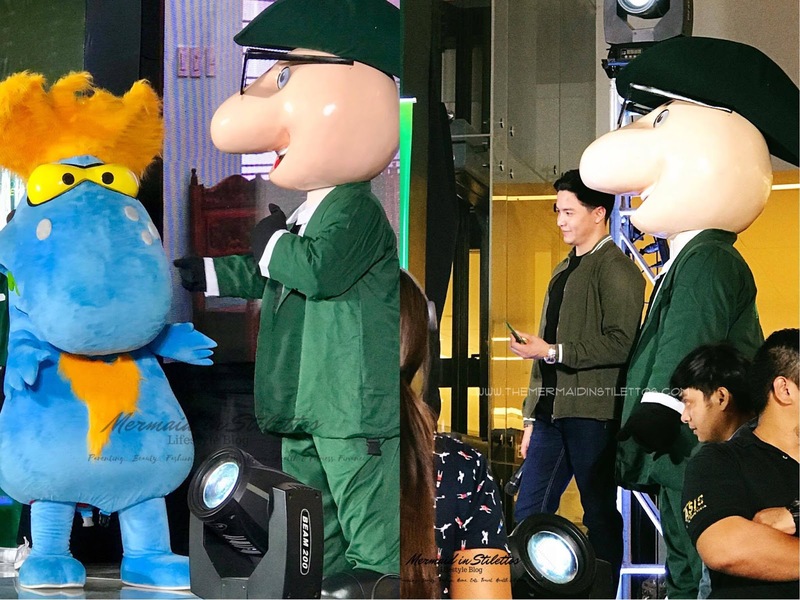 It was definitely a lovely afternoon full of happy and yakap moments with "Bae" and Neozep. 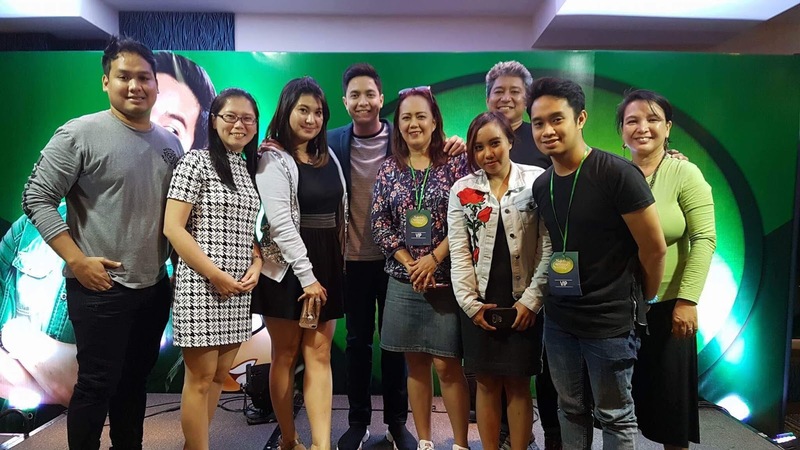 Right after the event, everyone who is behind the Huginhawa Day proceeded at Bellevue Hotel for the Appreciation Dinner. 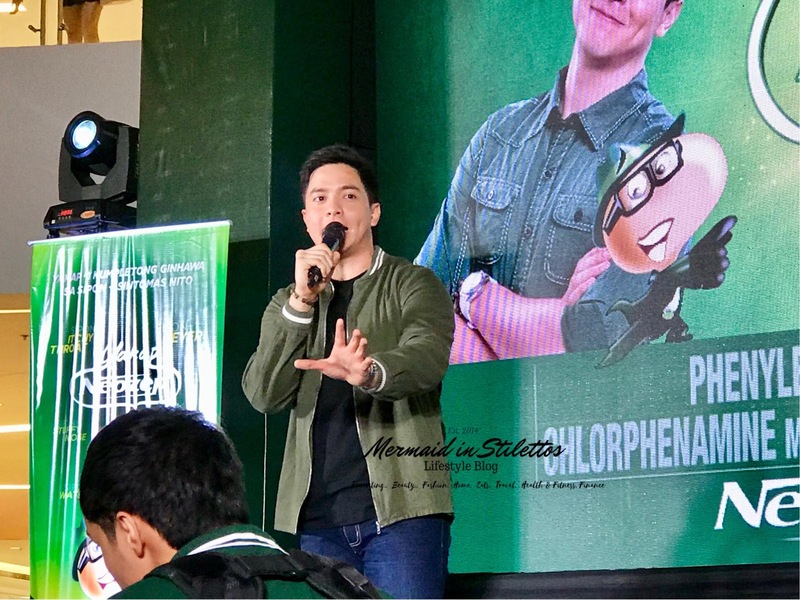 Alden surprised everyone with a number of songs. Dinner was served and prizes were raffled off. 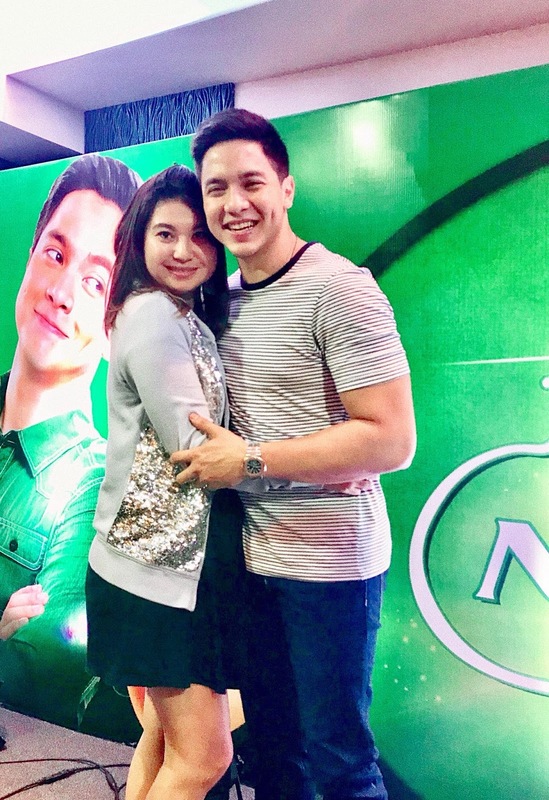 Of course, I won't go home without hugging Alden! Haha! For more photos of the hugging moments event, you may click HERE. 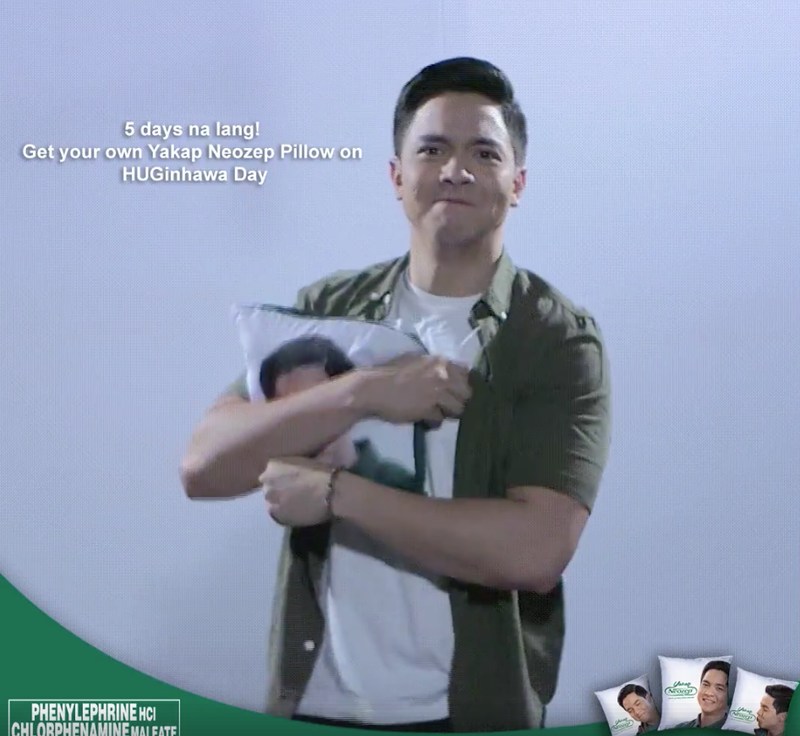 Oh and for those who still doesn't have Yakap Neozep Pillow featuring "Pambnsang Bae", you can still get it when you purchase two (2) packs of Neozep Forte or Neozep Non-Drowsy from any of the participating drugstores nationwide. To those who were not able to visit the Huginhawa day, the video clip is now uploaded in Neozep FB page. For more informaton and updates, visit www.facebook.com/Neozep.